Millions of people are affected by birthmarks, spider veins on the face, age spots, sun spots, and freckles. While they are not necessarily medical problems, many people would like to remove these distractions from their natural beauty. Photofacials are a non-abrasive and non-invasive rejuvenation of the skin using the technology of Intense Pulsed Light (IPL). Intense pulsed light technology is used to treat a variety of benign skin conditions including acne, photodamage, skin discolorations, rosacea, and broken capillaries. The IPL treatment is safe and non-invasive. A series is recommended to safely target the unwanted lesions while leaving the surrounding tissue intact. This also allows for limited downtime. There can be immediate redness and mild swelling which will subside in 48 hours. Sun exposure must be extremely limited during a series of treatments. 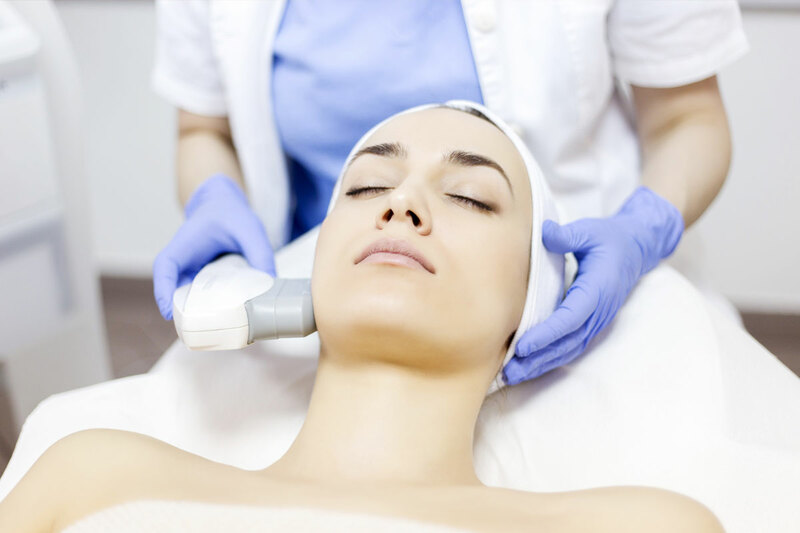 IPL can be combined with many other treatments and skincare to maximize results. A consultation with Epiphany Dermatology is recommended for all IPL treatments. To treat vascular and pigmented lesions 3-5 treatments are recommended. Treatments should be scheduled every 3-4 weeks until series is complete. To treat acne 6-8 treatments are recommended. Treatments should be scheduled 2 times per week until series is complete. Avoid unprotected natural and artificial sun exposure of the area to be treated for 2 weeks. Avoid chemical peels, facials, waxing, and laser hair removal for 2 weeks prior to treatment. A broad spectrum sunscreen with a SPF of 30 or higher MUST be used. Avoid unprotected natural and artificial sun exposure of the area in between treatments. Immediate redness and swelling normally occur. No heavy aerobic activity or hot baths for 48 hours. Avoid use of Retin-A products for 5 days after treatment. Apply ice compress as needed for discomfort, pain and swelling, do not take anti-inflammatory drugs or steroids. Avoid exfoliating scrubs, cloths or brushes and shaving the treated area for 1 week after treatment. Sleep with head elevated the first few nights to help reduce swelling. If crusting, oozing, or raw areas develop please notify the office immediately at (855) 300-8510.